It has been announced that the Sri Lankan government is to respond in writing to the OHCHR war crimes report within five days. 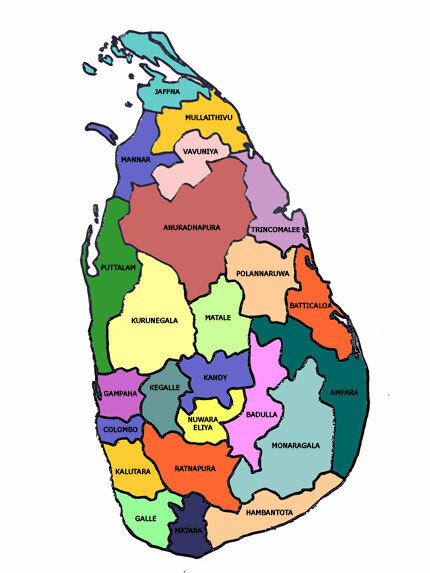 The report was delivered to the Sri Lankan Foreign Ministry on Friday, ​11th ​September and will be presented to the United Nations Human Rights Council session in Geneva which begins today and continues until ​2nd ​October. The final report on the alleged crimes ​and human rights abuses in Sri Lanka throughout the country’s civil war is due to be presented on the 30th of September, in just over two weeks time.